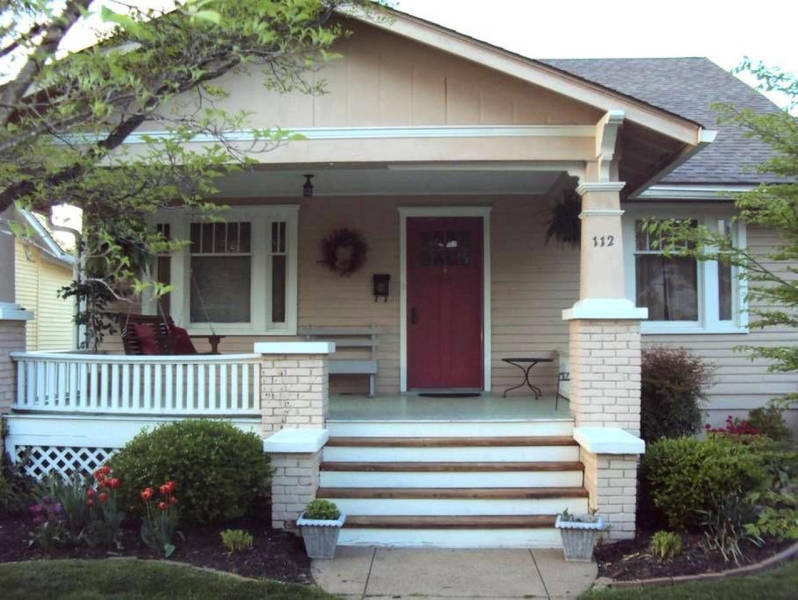 A charming historic Bungalow built in 1922 located in the heart of downtown Bardstown. Enjoy the comforts of home while visiting the most Beautiful Small Town in America. Two bedrooms, two baths, continental breakfast and walking distance to shopping, restaurants, bars and festivals.